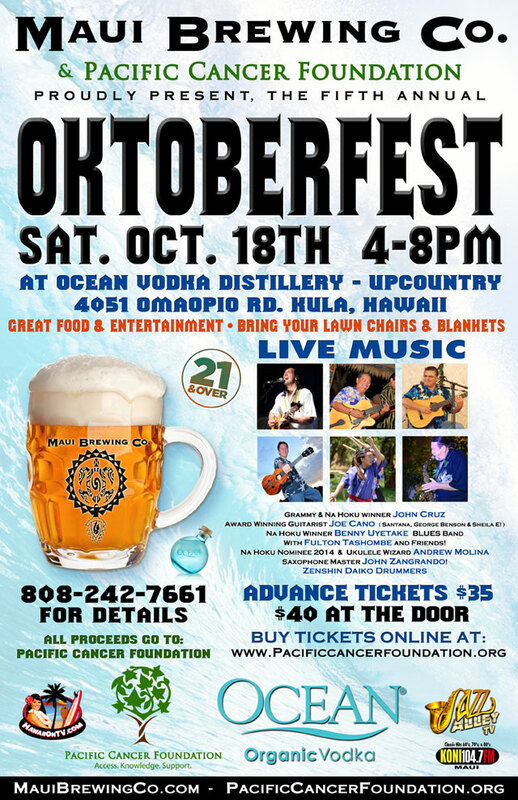 Upcountry at Ocean Vodka Distillery, Saturday October 18th from 4PM-8PM. 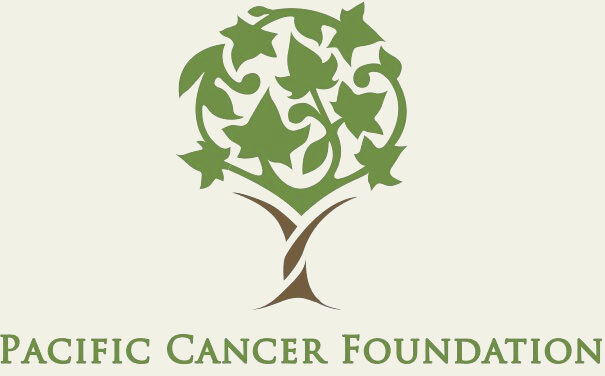 The Pacific Cancer Foundation of Maui. 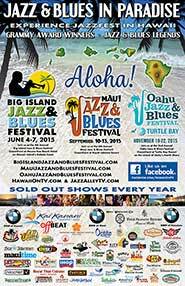 Na Hoku Winner Benny Uyetake BLUES Band, with Fulton Tashombe and Friends! Delicious Oktoberfest Food! Beautiful Upcountry Atmosphere kicking in the new season!! 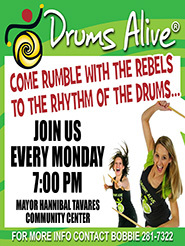 Come enjoy the music, the food, the local brews and all the other great looking people! or CLICK HERE to purchase tickets online!! 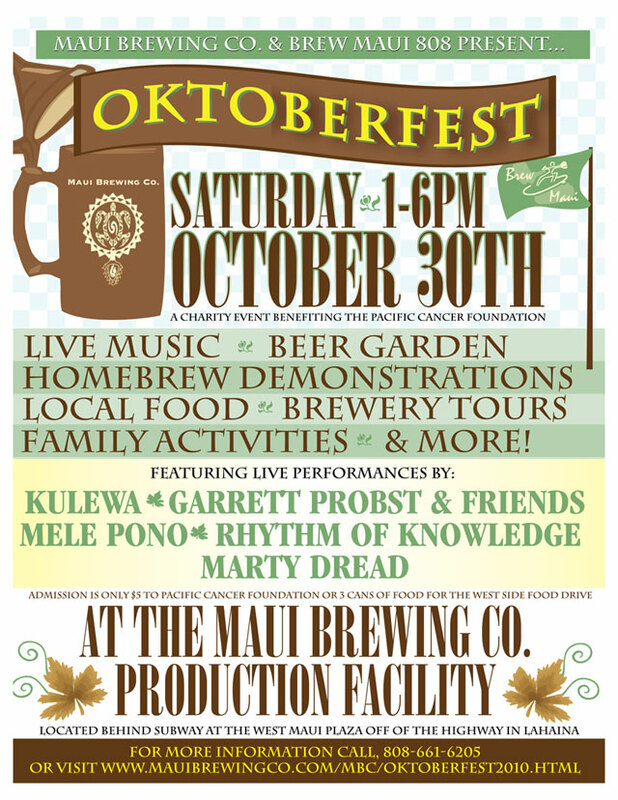 Maui Brewing Co. & Pacific Cancer Foundation – 2013 Maui OktoberFEST! 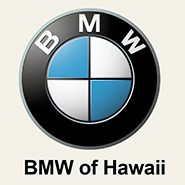 to benefit The Pacific Cancer Foundation of Maui. VIP TABLES FOR SALE! 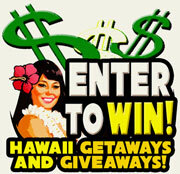 CALL 808-242-7661 for more information! 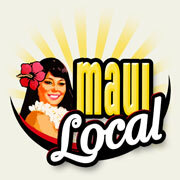 Specialty brews from Maui Brewing Company, Big Island Brewhaus, Kauai Brewing Company and others! House Shakers with Ken G. & Lenny Castellanos from Mick Fleetwoods Grammy Nominated Blues Band, Zenshin Daiko Drummers and special guests! Delicious Oktoberfest food for sale! Beautiful Oceanfront luau grounds! Gorgeous Sunset location to enjoy Local music, local food, local brews, with great local people! VIP tables for sale. 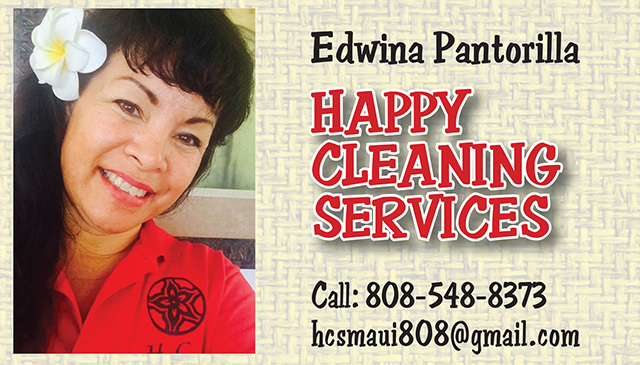 Call 808-242-7661 for more information! 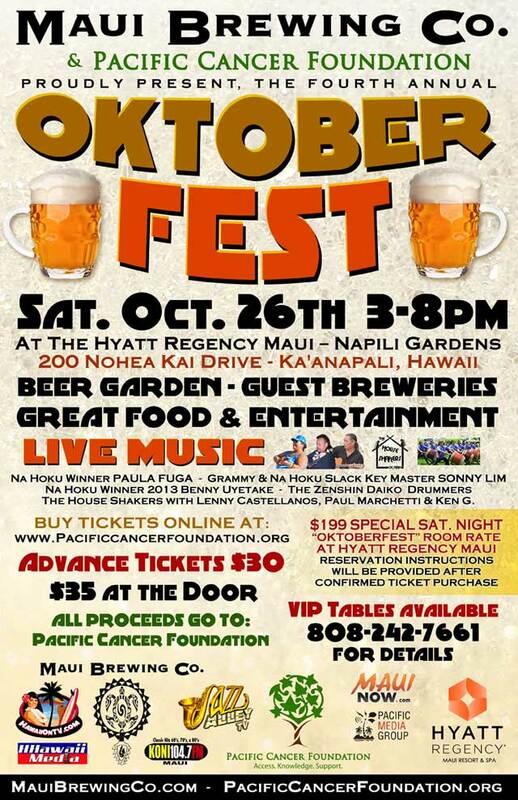 The 3rd Annual Pacific Cancer Foundation Oktoberfest, in association with Maui Brewing Company, was held on Sat. 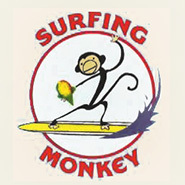 Oct. 27th, 2012 at Wainee Park in Lahaina behind the Lahaina Aquatic Center and West Maui Skate Park. This year Oktoberfest offered over 20 specialty microbrews from brewers on the mainland, as well as specialty brews from Maui Brewing Company. It was a great event, with fun for all ages, including live music by Visibly Shaken, Maui Pranksters, Nuff Sedd, Sounds of Addiction and Marty Dread; food by local vendors Teddy’s Bigger Burgers, Iron Imu, Outrigger Pizza, Donna’s Dogs and Kona Shave Ice; a silent auction; and beer garden featuring donated beer from assorted craft breweries. Big Mahalos to everyone who came out and supported Oktoberfest 2012, with 100% of the proceeds going directly to the Pacific Cancer Foundation! 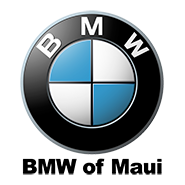 The Friends of The Oktoberfest is a volunteer committee that organizes the benefit with the goal of raising as much money as possible for Pacific Cancer Foundation, and to stage an event for the community. Pacific Cancer Foundation’s mission is to provide access, knowledge and support to all whose lives are touched by cancer in Maui County. WINE, SPIRITS, BEER, CIGARS AND MORE! 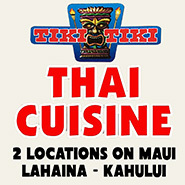 Here on Maui we stock a revolving selection of wines from around the world with approximatly 1000 choices on hand daily. We have access to 1000’s more that we can have here for your needs with advance notice. Please remember we are on an Island and availability and prices change on a daily basis. So please, if you have a party, wedding, barmitzwah or graduation and require wines by the case do give us advance notice so we can better serve you and your needs. 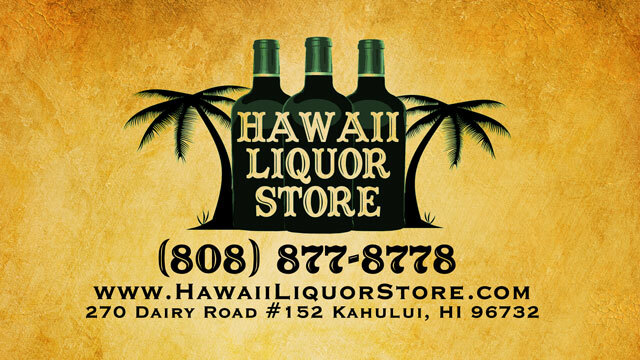 With over fifteen years of celebrating Diversity, Food Friendliness and Value for Money, Hawaii Liquor Store brings you personally selected wines, beers and spirits at down to earth pricing, in-depth, knowledgeable service and a fun, friendly shopping atmosphere. What we are REALLY interested in is diversity of style (we stock scores of different grape varieties in the form of wine, not just hundreds of labels of the same old same old). 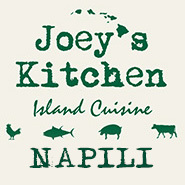 Wines that both enhance and complement the diverse cuisine offered here on Maui. This way you get to challenge your senses (instead of just drinking big fruit bombs slathered in oak that make a strong first impression but then deaden your palate). 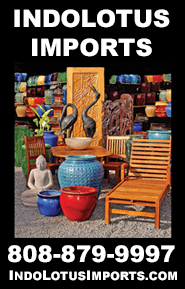 Plus we are not only aware of the Global Marketplace but we are famous for turning it upside down and squeezing it twice to find you the best deals. We offer the largest selection of Italian, French and great finds from South Africa, Portugal, Spain, Hungary, Australia and New Zealand, Argentina, Eastern Europe and YES, we do have a very large selection of California, Oregon and Washington State wines. We stock over 300 craft and imported beers, in all sizes from single bottles all the way to Kegs of beer. You have the choice from domestic micro brews to the finest Belgium ales. 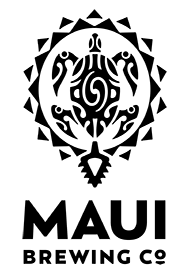 We are running out of adjectives for the next section but here at Hawaii Liquor Store you will also find the A-Z of the spirits world, from Aalborg Akvavit to Zaya Rum and the largest selection of French Champagne (small grower Champagne Houses e.g. H. Billiot of Ambonnay, Rene Geoffroy of Cumieres, Pierre Peters of Le Mesnil-Oger) and sparkling wines from around the world (Italian Prosecco, Spanish Cava, French Cremant) under one roof. We can help you to plan your parties by recommending the best your money can buy within your budget – to better help you let us know your menu, number of guests and your budget (we have caterd for a wedding for 2 all the way to a party of 2000). See our recommendations for wedding and party planners, caterers, bar services, photographers etc. 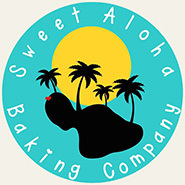 Buy your gifts for all occasions and we will deliver on Maui and ship for you all over the country. Plus you can join our Wine of the Month Club. We look forward to meeting you and serving your beverage needs, large or small. 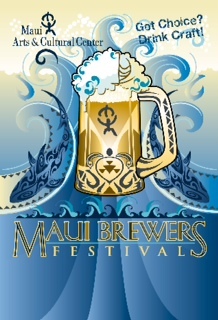 Maui Arts & Cultural Center (MACC), Maui Brewing Co. and Hawai`i Nui Brewing are pleased to present the 3rd Annual Maui Brewers Festival on Saturday, May 14, 2011 from 3 to 7 pm. 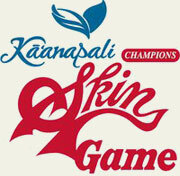 It will be held in the new Yokouchi Pavilion and A&B Amphitheater area at the MACC in Kahului. 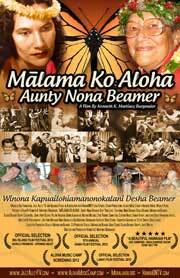 The event is a fundraiser for The Center with net proceeds benefiting its arts and educational programs for students, seniors and the Maui community. Anacapa Brewing Co., Anderson Valley, Ballast Point Brewing Co., Bear Republic, Big Island Brewhaus, Blue Moon, Boston Beer Company, Caldera Brewing Co., Coronado Brewing Co., Deschutes Brewery, Hawai`i Nui Brewing, Kona Brewing Co., Lost Coast Brewery, Maui Brewing Co., Moylan’s Brewing Co., Pizza Port, Primo Brewing & Malting Co., Pyramid, Redhook Ale Brewery, Redstone Meadery, Rogue, Santa Cruz Mountain Brewing, Shocktop, Sierra Nevada Brewing Co., Stone Brewing Co., Uncommon Brewers, Waimea Brewing and Widmer. 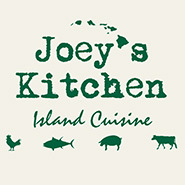 Festival attendees will enjoy a leisurely day of sampling a wide variety of craft beers along with island style dishes from local purveyors such as 808 Bistro, Alexander’s Fish, Aloha Events Catering, Cake Bakery, Famous Dave’s, Flatbread & Company, Food for the Soul, Fred’s Mexican Cafe, Maui Brewing Co. 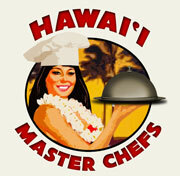 Brew Pub, Maui Catering Company, Maui Culinary Academy, Maui Tacos, Whole Foods, Who Cut the Cheese, Wow-Wee Maui’s Grill and Zia Maria Gelato. On stage, the entertainment line-up includes some of Maui’s hottest bands and singers like ANUHEA and KANEKOA with Vince Esquire. 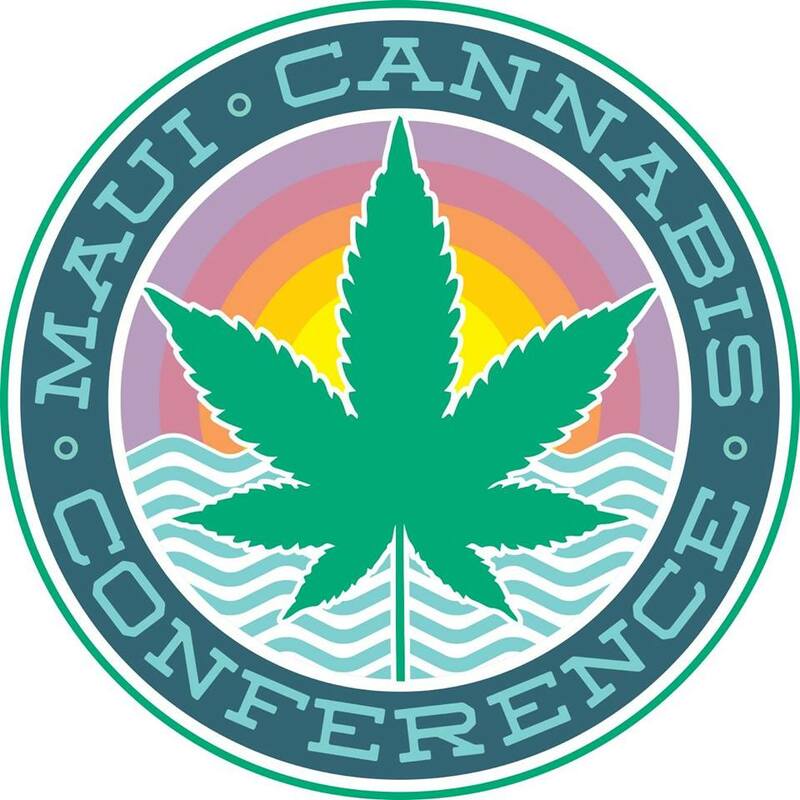 There will also be logo merchandise for sale from Maui Brewers Festival and individual breweries as well as tons of prize giveaways. The advance purchase general admission price is $45 per adult, which includes eight 4-ounce pours of beer, a commemorative beer glass, appetizers and desserts, and event parking. The $75 happy hour package features reserved parking, early entry at 2 pm for a private sampling with the brewmasters or brewery representatives, and a special amenity in addition to general admission for the entire event. Day of event pricing is $55 general admission and $85 happy hour package. MACC internet/phone fees apply. The festival is open to adults aged 21 years and over only. 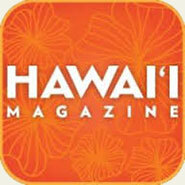 Festival sponsors include Maui Brewing Co., Hawai`i Nui Brewing, Pacific Radio Group, Maui Time and Crazy Shirts. 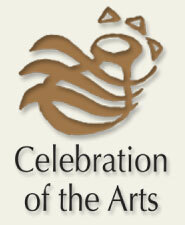 Event tickets are available through the Maui Arts & Cultural Center’s Box Office. 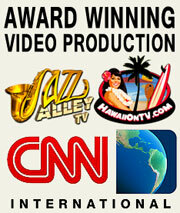 Call (808) 242-SHOW (7469) or order online at MauiArts.org. Need A Ride to the BrewFest?? So get on da bus, Gus! Click Here to Find more information from the MACC, online! * 28 breweries to participate in this year’s festival, showcasing the best craft beers made in Hawai`i, California, Oregon, Colorado and beyond. 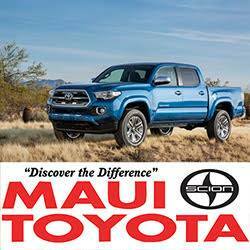 * Maui Brewing Co. and Hawaii Nui Brewing return as title sponsors along with Maui Time and Pacific Radio Group as supporting sponsors. Crazy Shirts is new supporting sponsor. * Food and beer booths are arranged around the arena for brew sampling and dining on unlimited appetizers. 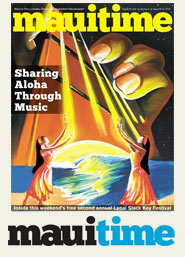 * Entertainment line-up includes some of Maui’s favorite bands and singers. 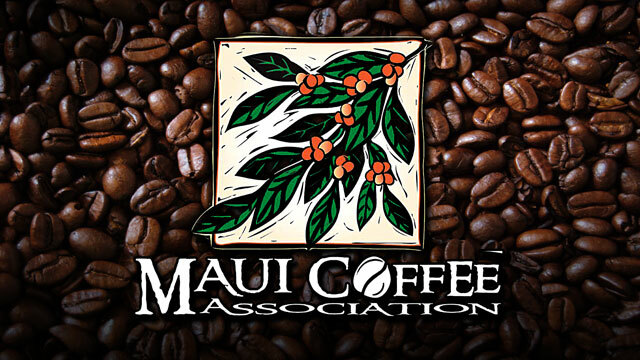 * Maui Brewers Festival raises funds for the MACC’s arts and educational programs for students, teachers, seniors and Maui community. Brigit & Bernard’s Garden Cafe brings German comfort food to the island of Maui. Every Friday & Saturday in the month of October, Brigit & Bernard’s Garden Cafe hosts their annual October Fest Celebration! 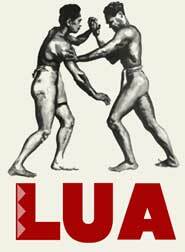 2010 brought the 13th Annual October Fest with Award Winning Food, incredible BEER and European Style Aloha! Relax in the Beer Garden. Eat until you’re stuffed! Brigit & Bernard’s Garden Cafe is Family Owned and Operated, with tasty dishes like the turkey cream schnitzel with noodles and sauteed veggies, crab cake melt sandwich, lamb chops, salmon and yellow rice, chocolate mousse, and more. You can also enjoy a wide selection of wines and German Beers! Brigit & Bernard’s also offers catering for parties and events!! Enjoy a wide selection of menus, service styles and options, whether a party for 400 people ( breakfast, lunch or dinner) or small in house party with your close friends. From a simple office luncheon to a sophisticated twelve course meal, prepared on location! Maui Brewing Co. will be hosting Maui’s FIRST Oktoberfest and National Teach a Friend to Brew Day! This fun family event will feature Live Music, Activities for the entire Ohana, a beer garden for those over 21, locally produced food, home brew demonstrations and competition, brewery tours..and much more!! 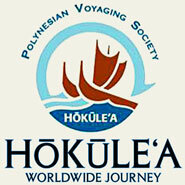 All of the proceeds will be donated to the Pacific Cancer Foundation. – 3 Cans of Food for the West Maui Food Bank. Live local bands including Garrett Probst and Company, Mele Pono, Kulewa, and Marty Dread will be playing throughout the event. There will also be other fun activities for the entire family such as a bounce house, bob for apples, homebrew demonstrations, brewery tours, and more. Maui Brewing Company - Brewed in Paradise! Brewmeister Dash at Maui Brewing Co.
Maui Brewing Company - Maui Hawaii Beer! 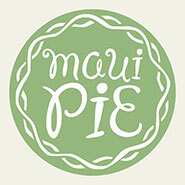 Maui Brewing Company - Open Mic Every Wednesday! Greg's vBlog: Maui Brewing Co.! Maui Brewing Company….Hawaii’s BEST Craft Beer! 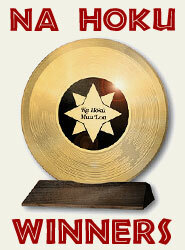 In 2005, Maui Brewing Company began the quest to brew handcrafted ales and lagers using the finest ingredients. Maui Brewing Company’s brewpub sources as many local products as possible to ensure the freshness; even the ketchup and mustard is house made! They even enjoy putting BEER in as many food items as they can to create a unique pub dining experience!! Maui Brewing Co. has a strong commitment to the local economy, and deep concern for the environment. All of the packaging is in the most eco-friendly (and beer friendly) material possible. All Maui Brewing Co’s spent grain is given to local farmers for feed and compost, contributing to local sustainability. 2015 brings great things for Maui Brewing Company, with the completion of their brand new, high tech brewery!! Yes!! 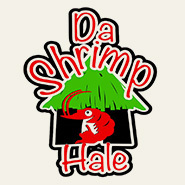 The Kihei brewery is done, and the tasting room is pouring the great beers being made right here on Maui! Food trucks are providing lunch, dinner, and sometimes dessert!